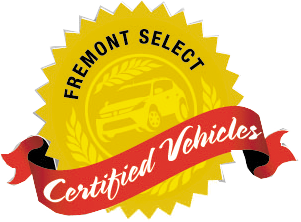 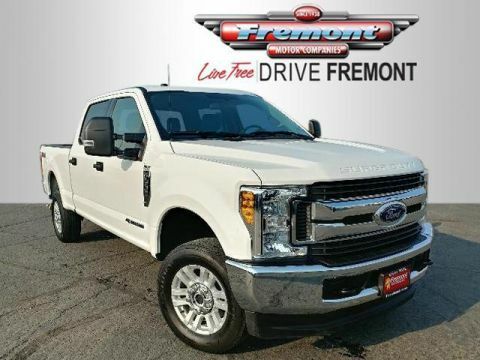 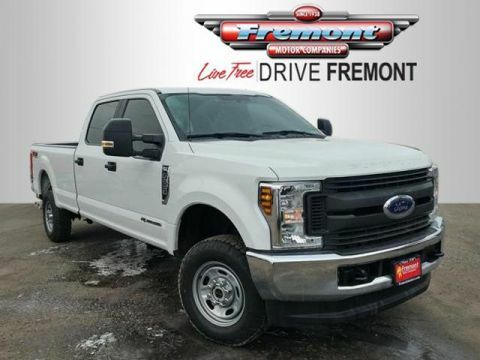 Very Nice, Fremont Certified, GREAT MILES 37,398! 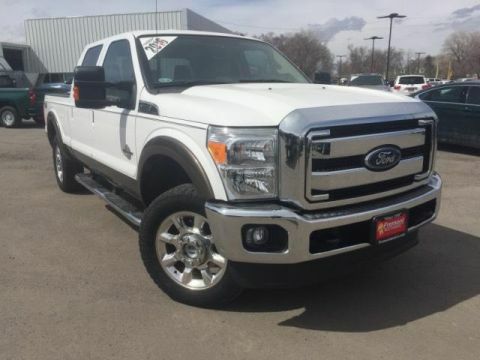 $300 below NADA Retail! 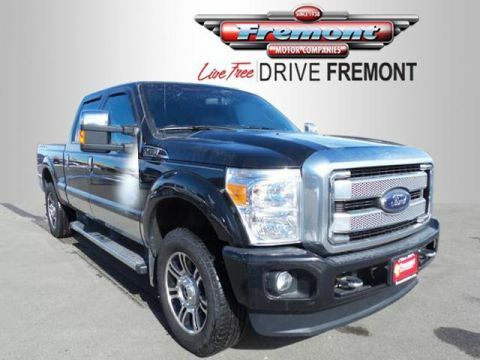 Moonroof, Heated Leather Seats, Nav System, Hitch READ MORE!